In a time where digital imaging can be overwhelming to some, it is not to us. Labgrafix will work with you to decipher the complexities of this digital dilemma. Digital imaging is the ability to capture your subject matter with amazing clarity, definition and tonal value. Digital imaging is a powerful catalyst in creating, enhancing, restoring, manipulating and visually enhancing your images, images that will stand the test of time. Labgrafix caters to the fully digital studio as well as traditional studios shooting film with an endless array of imaging products and services. Using state of the art hardware and cutting edge software keeps us ahead of the rest. Digital is the future of photography and we have invested heavily in the technology to reproduce your professional imagery. As a professional photographer it is essential that you make your commitment to digital and benefit from the rewards that it can offer. Join is in the world of digital imaging and don't let time leave you behind. Our management team has over 20 years of experience in the photo finishing business so there is no doubt in the knowledge of our staff, who all seek to strive to be the best in this industry and utilize only the latest in techniques when it comes to photo finsihing. 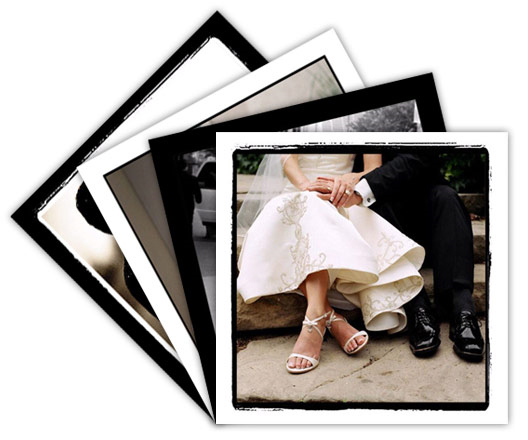 Let our experience work for you and we look forward to servicing all of your professional photo finsihing needs.